Hoteliers in Scotland have reported a downturn in business due to the widespread cancellations of shoot programmes. Approximately 70% of grouse shooting days have been cancelled this season because of the extreme weather conditions across most of Scotland earlier this year. 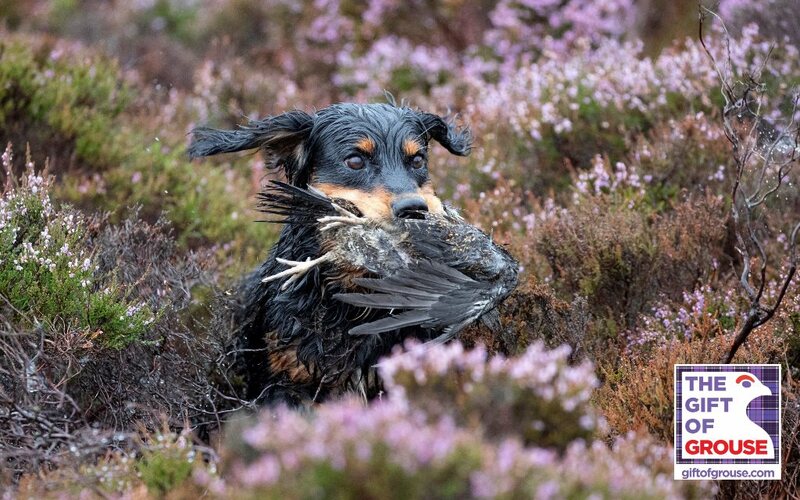 Hotels, pubs and other businesses in rural areas are reliant on the trade generated by the grouse season, which runs from 12 August to 10 December. In a good year, approximately 970,000 bed-nights per year are purchased by tourists, both domestic and international, keen to enjoy Scotland’s world class country sports. Country sports tourism generates £155m annually for the Scottish economy. One of many hotels counting the cost of the poor season is Cairn Hotel in Carrbridge, with multiple group bookings cancelled. “We have had six group bookings cancelled so far for this season, accounting for more than 200 bed nights, which is obviously a significant loss of revenue. We will be able to resell some of those but we will still lose the supplementary income from gamekeepers, beaters and other estate staff, who will have much smaller wage packets to spend. Spending by estates is necessarily reduced when there is a poor season. One estate in Speyside forecasts that their average annual spend of £12,000 to £14,000 on rooms for staff will be wiped out completely this year. “At Farr we would hope to have 15 driven days per season and 4 or 5 walked-up days. This year we have cancelled all grouse shooting. Our 15 driven days would have produced an income of £150,000 which we re-invest in the estate. In addition, we would have offered 350 man-days of employment during the season. We can’t now take on any of those people, so they will lose that pay. “The impact of a poor season is very significant, with little or no work provided to part-time staff such as beaters, catering staff and pickers-up, and the knock-on effect on associated rural businesses such as pubs, restaurants, shops and hotels, is also very damaging. “Research by SRUC in 2014 found that 9,400 man-days of work were created by the grouse season in the Angus Glens and Monadhliath alone. Separately, the Lammermuirs Moorland Group reports that on average, five grouse estates in the region create 550 man-days of employment in a normal season. These employment patterns are replicated across Scotland. When casual employment falls, the spend in local businesses falls as everyone has to tighten their belts.